Call Today For Free Estimate! 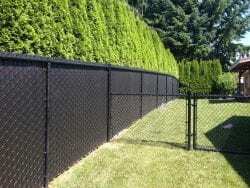 Do you need a fence designed and installed to protect your business? 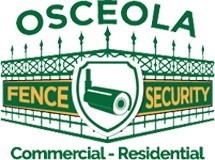 Osceola Fence has many different commercial fence solutions to choose from. Fences act as protection against trespassers and intruders. There are different materials available such as steel and wood, depending on the design you need. Hiring a professional commercial fence installation contractor in Chicago, IL will give you the peace of mind knowing that your business premises are safe from thieves and trespassers. 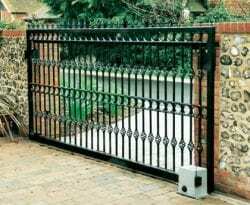 If you want steel fencing, this material provides maximum security. 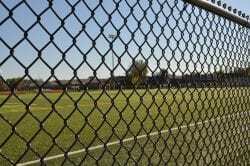 An experienced commercial fence company in Chicago will help you decide on the right types of fences. These professionals can easily be found online or in your local directory. These contractors will provide you with valuable guidance on the various designs. The inspections are usually free of charge and are meant to help you make the right choice. Once you have made a decision about the company you wish to work with, there are a few factors to take into consideration. Your budget should be your main concern as well as a written guarantee for the work. Most companies tend to offer one-year warranty for labor and five years on the materials. If you need a Commercial Fence Installation Company In Chicago, IL call Osceola Fence at 773-278-4762 to schedule a free estimate.